For Khylee's Sake and the Cure Starts Now!!! Childhood cancer remains the leading cause of death from disease in the United States. Brain tumors are the deadliest form of childhood cancer. Considering the fact that less than 4% of the federal government’s annual funding for cancer research goes to childhood cancer, we desperately need your help! Please join our cause in the fight against Pediatric Brain Cancer by supporting Darlene Heath in her BOLD STAND by shaving her head. The shaving will take place at the 5th Annual Bowling for a Cure scheduled Sunday May 3, 2015 at the Gold Country Lanes in Sutter Creek from 1 to 4 pm (observers are not required to participate in the bowling event). All proceeds from her shaving will go to the Cure Starts Now Foundation and is tax deductible. Every dollar counts so please donate as little or as much as you can to help Darlene reach her $2,500.00 goal to shave her head and help these forgotten children. The Cure Starts Now Cancer Research Foundation (501c3 Federal Non-Profit) is one of the only cancer foundations dedicated to a “homerun” cure for all cancers, starting first with one of the most deadly and difficult cancers: DIPG (Diffuse Intrinsic Prontine Glioma) a form of pediatric brain cancer. Many experts believe that the lessons we learn from fighting pediatric brain cancer may in fact provide us the critical first step in winning the battle against all forms of cancer, both pediatric and adult. The Cure Starts Now represents a revolutionary new strategy in cancer research; one that fights cancer not according to numbers but instead based on knowledge and research. And isn’t that the way we’ll ultimately win the battle! in Washington, DC. Fifty representatives from twenty states across the nation were selected to share information and to help develop local and national economic policy recommendations affecting survivors of violence. 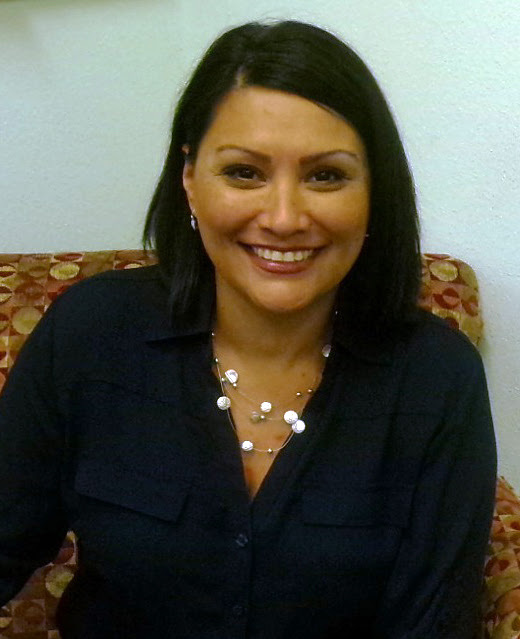 "It was an honor to be selected and participate in this important Summit, making sure Operation Care and Amador County have a voice in decisions and priorities being made at our Nation's Capitol," said Tammie. 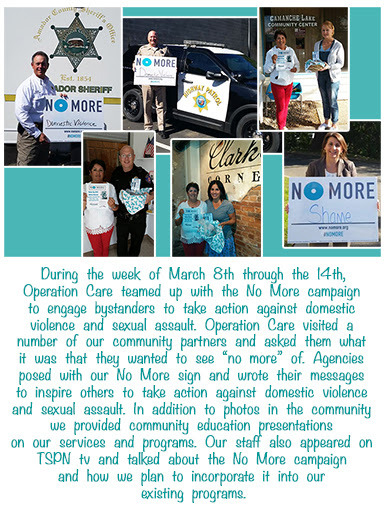 Operation Care Staff & Board Members say NO MORE Domestic Violence & Sexual Assault! in honor or in memory of a loved one. 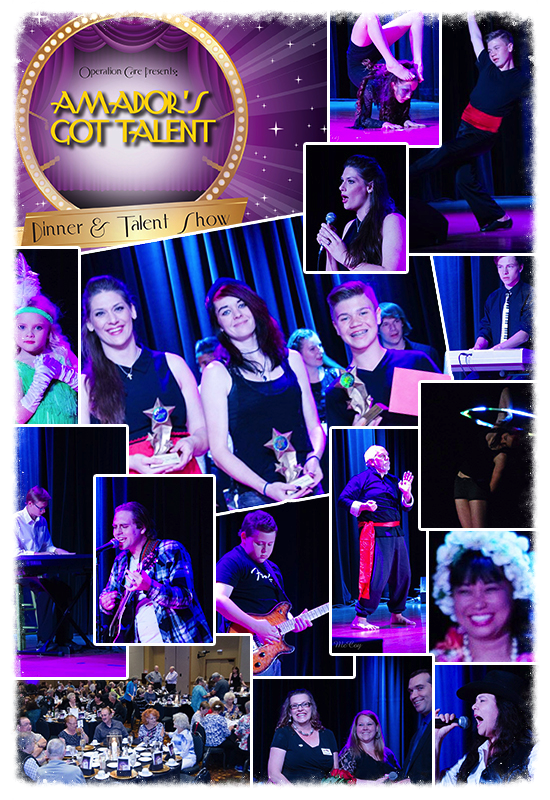 Click HERE to see more photos on our Facebook page. Operation Care is asking you to join in the movement to end the silence and end the violence. 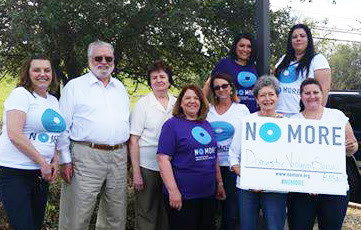 Say NO MORE and make domestic violence and sexual assault awareness and prevention a priority year-round. We believe that domestic violence and sexual assault are everyone's issues, because we all potentially know someone who is a victim. It may be a family member, classmate, friend, or neighbor, but chances are, someone you know has been abused or sexually assaulted. To end domestic violence and sexual assault, conversations need to start and the blame and shame game that victims face has to end. We encourage everyone to take part in this movement because only together can we end the silence, only together can we end the stigma, and only together can we end the violence. Thank you to all of the businesses that are supporting Sexual Assault Awareness Month! If you have a basket in your business, please send us a picture with you and your staff. We would love to post it on Facebook to show your support! THANK YOU TO ALL OF THE VOLUNTEERS, BOARD MEMBERS, AND STAFF FOR PUTTING ON SUCH A FABULOUS EVENT! AND THANK YOU TO EVERYONE WHO ATTENDED! WITH YOUR CONTRIBUTIONS, WE RAISED OVER $2,500 TO HELP SURVIVORS OF VIOLENCE! funding for the FRESH START program. 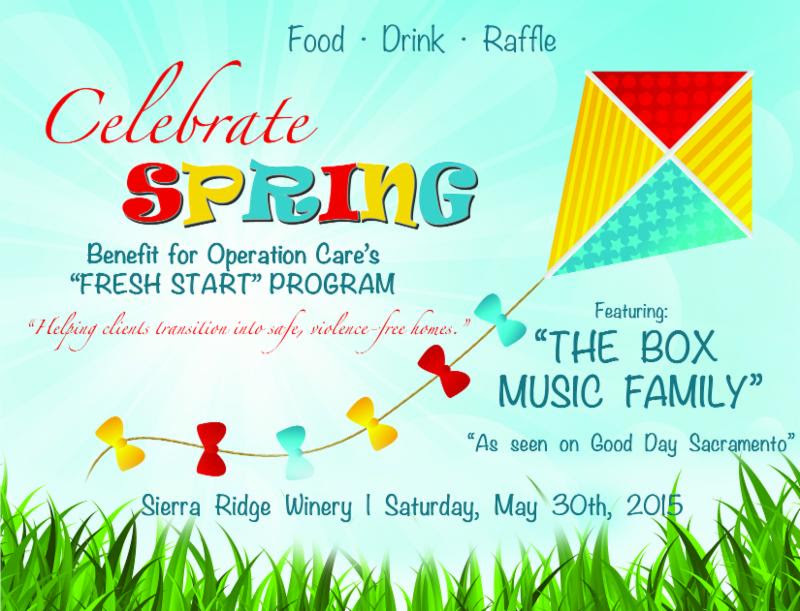 food, wine, and great raffle prizes! If you or someone you know needs help, dial 911 or call the 24-hour crisis line at 209-223-2600 or (800) 675-3392. Operation Care provides safe shelter for women, men, and children, as well as counseling, support services, crisis intervention, education, and referrals. 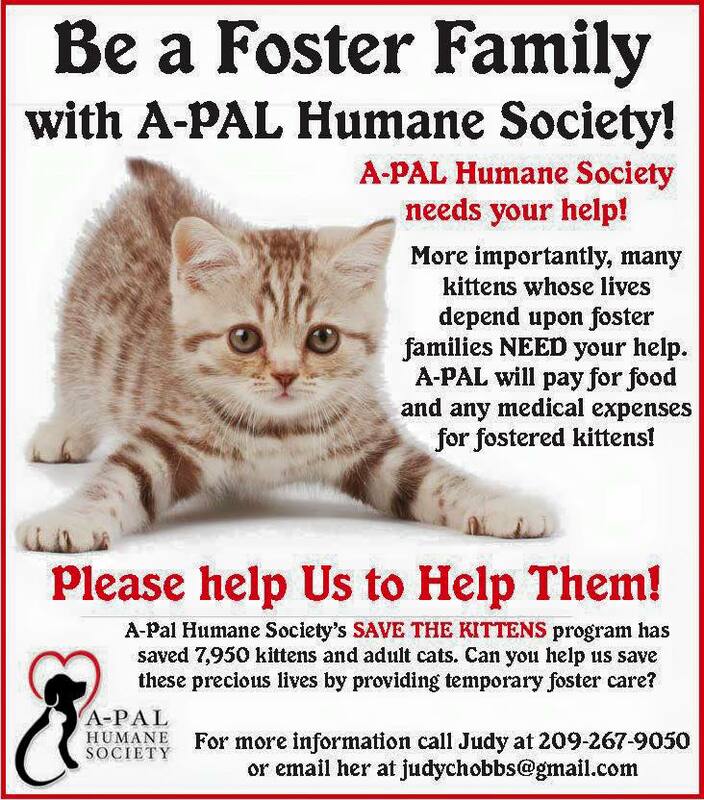 For more information, to make a contribution, or to volunteer your services, please call 209-223-2897. • Excellent organizational and interpersonal communication skills. • Ability to achieve ACCG desired outcomes with little oversight. • Excellent writing skills and project development abilities. • Basic understanding of effective online communication. • Experience with collaborative groups. • Understanding of natural resource management or issues. • Understanding of sustainable local community development. • Resident of Amador or Calaveras counties. • Coordination of the ACCG Administrative Workgroup. • ACCG monthly agendas and minutes distributed. written communication the group has developed. the ACCG and the Cornerstone Project. • Local workforce analysis and project and program monitoring support and assistance. • Coordination of project reporting with the USFS’s Cornerstone Project coordinator. • Sign-on letters and other materials needing ACCG member input distributed. • Outreach to potential ACCG members. deliverables from the contractor expanded if additional funding is secured. meetings beyond once-a-month ACCG sessions. The contract will be administered by an individual from the ACCG Administration Work Group. agent for the NFF grant, the Foothill Conservancy. exceed” basis) or retainer rates will be considered. Proposals must be received by May 18, 2015. 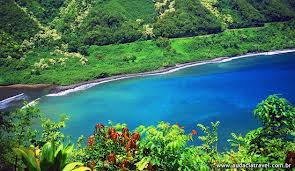 WIN A MAUI VACATION FOR TWO, 7 NIGHTS INCLUDING AIRFARE FOR 2, ONE BEDROOM OCEAN VIEW SUITE KAANAPALI SHORES. 100% OF PROCEEDS TO BENEFIT THE INTERFAITH FOOD BANK! 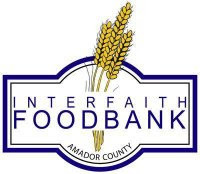 INTERFAITH FOOD BANK 12181AIRPORT RD.